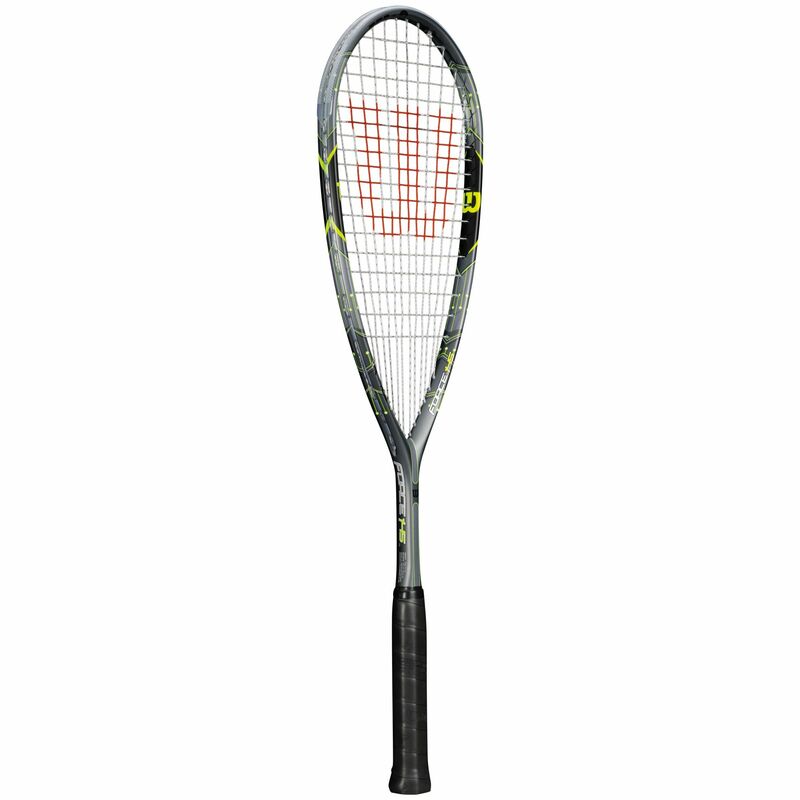 The Wilson Force 145 BLX squash racket balances feel, power and control to give you great playability and performance potential. The head size measures 77.3in2 (499cm2) and the racquet has a head heavy balance, making it conducive to power play. The Power Holes in the head let the strings move more and amplify the sweet spot so power is optimised. 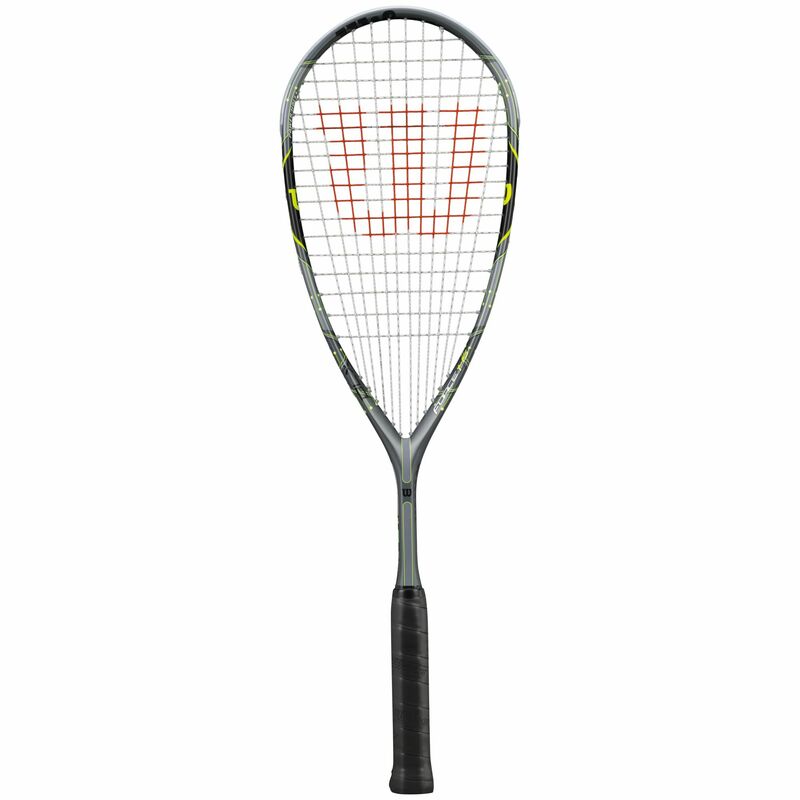 The frame is light at 145g (5.1oz) and has a 12x18 string pattern, strung with a Sensation Strike 17 string that offers both accuracy and power. BLX technology dampens vibrations for better feel, and the graphite racket comes with a protective 3/4 cover. 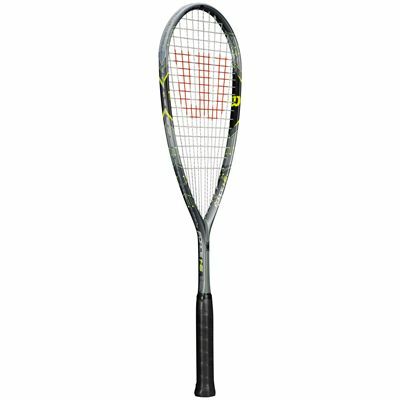 for submitting product review about Wilson Force 145 BLX Squash Racket.